One of Ramsay Township's oldest churches, Auld Kirk Presbyterian Church is associated with the early Scottish settlers. It was used by members of the Established Church of Scotland and Presbyterian settlers in nearby townships. It was built on land obtained from John Mitchell, one of Ramsay's earliest settlers. As an example of the early form of the Gothic Revival style, this small stone building is characterized by a shallow pitch gable roof, little to no overhang, return eaves on the gable ends and pointed arch openings with interlacing glazing bars in the window heads. 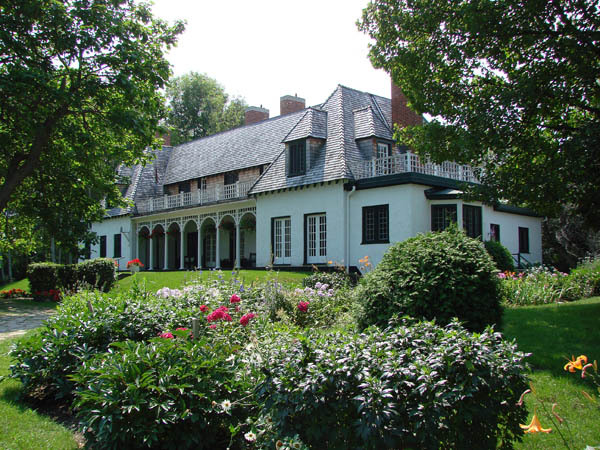 Originally, each side elevation had three large pointed arch windows. However, a window on each side was blocked in when the church was converted to a mortuary chapel with an above-ground crypt. The front elevation has a central door with a pointed arch transom and a small pointed arch window overhead in the gable end. It is flanked on either side by two smaller, pointed arch windows. 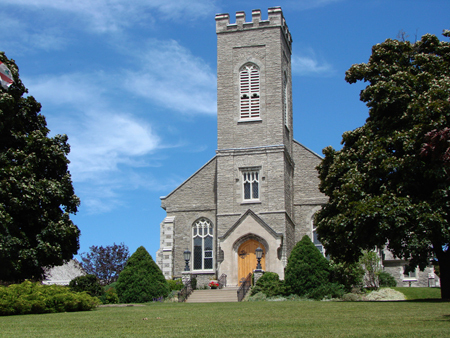 The church is surrounded on two sides by a large cemetery and is located prominently at the corner of two concession roads. The former manse is located across the road from the church. 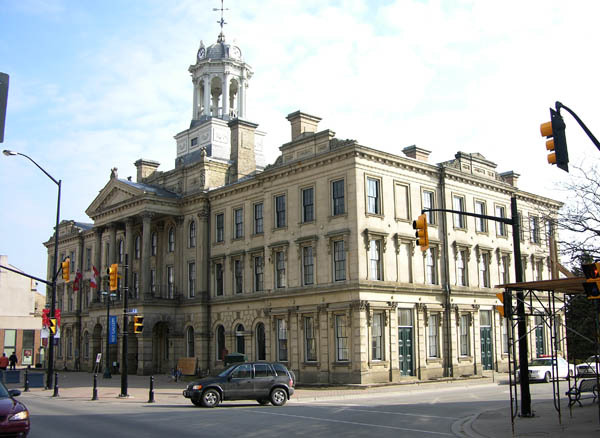 In 1982, the Ontario Heritage Trust secured a heritage easement to conserve the building. The Town of Ramsay has designated it under the Ontario Heritage Act.